Cowpox is a viral infection. It can spread from cows to human beings but in human cowpox virus infection result in mild reaction. It has been used to eradicate pox in human. 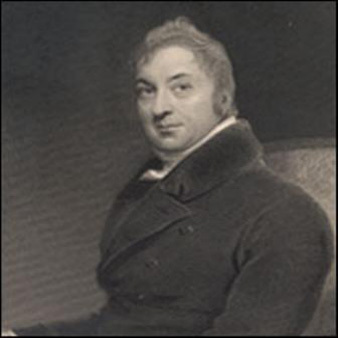 In 1796 Dr. Edward Jenner was practising human medicine in England he has observed that the girls working as a milkmaid did not suffer from human pox disease. At that time pox was the greatest danger to human life the humans were disregard and there were many deaths. His observation about the girls working in dairying and not suffering of pox disease compelled him to think that maybe when pox virus affect human beings then the sickness in mild but the subject may be immune to human pox. So he started vaccinating human population with cowpox virus. So this is how the vaccination for cowpox was invented in 1800 and it was possible to eradicate pox the most detrimental disease. At that time virus or immunology were not known. It was in 1860 onward that vaccine for pox, rabies, anthrax and cholera was discovered by Louis Pasteur (1826 to 1896). In cows, there is vaccine for cowpox but it is not a big problem because near utter pox lesion are formed and they are subsided within 2 weeks time. There is slight decrease in milk production and there is mild fever. This can be treated by antihistamine and pain relieving drugs. Antibiotics are of no use. The cow should be given soft food and lot of comfort. Milk is source of infection so the milk should be properly heat treated. The disease is important from the point of view of the discovery of human pox vaccine and eradication of the human pox. Vaccination was invented in France and in French language the cow is known as VACCUA it is for this reason the word ‘vaccine’ originated. 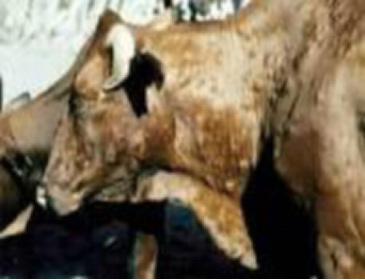 In India indigenous cow and buffalos do not seem to be affected by cowpox. However, the exotics cows of North American and European origin are infected. 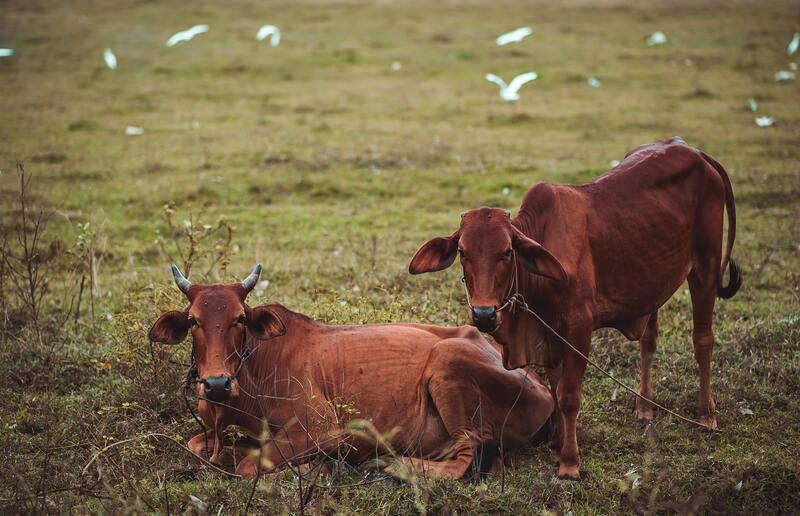 The pox is communicable disease it spreads from cow, birds and wildlife animals.